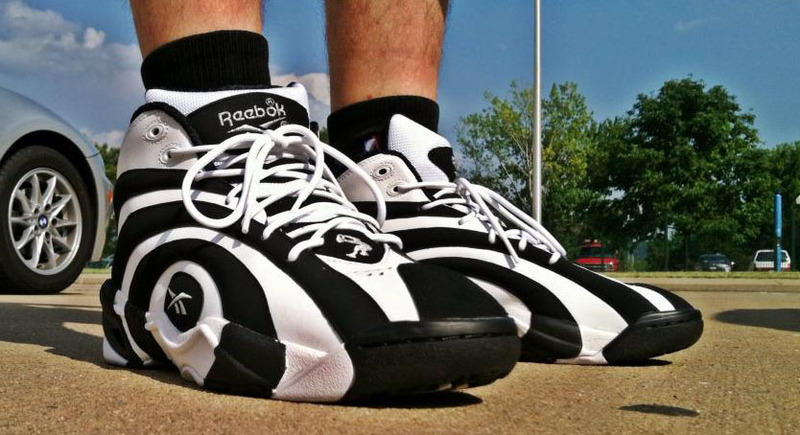 The iconic Air Penny 2 helps us close out another week of impressive WDYWT? features. The timeless Penny Hardaway signature is on display in their most popular Black/Atlantic Blue color scheme, taking the top spot as part of today's feature. 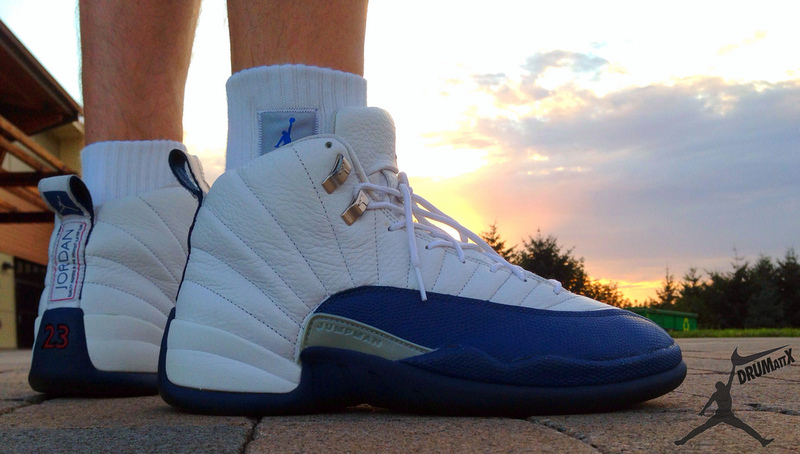 We also see the often forgotten "French Blue" Air Jordan 12 Retro worn today, along with the recently released Reebok Shaqnosis. A 49er's Niek Dunk Low created on NIKEiD also made the cut, followed by the now classic Solebox x New Balance 1500. 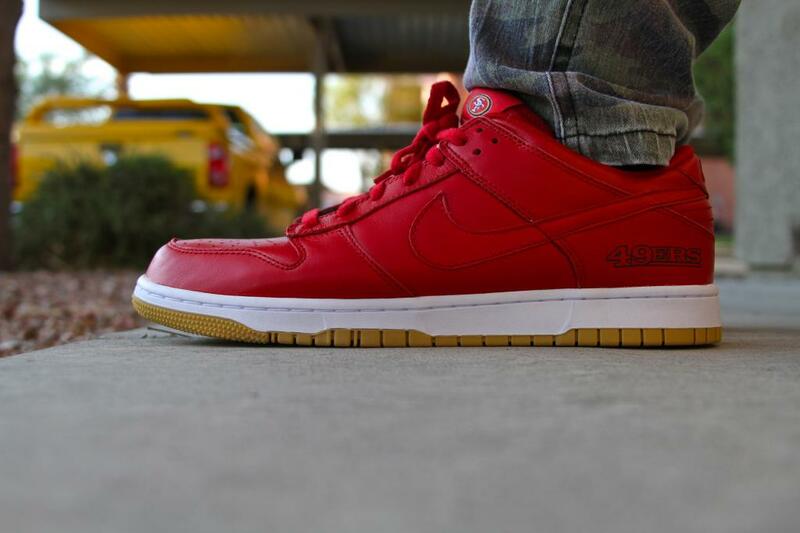 DaReal08 in the "49er's" Nike Dunk Low iD. 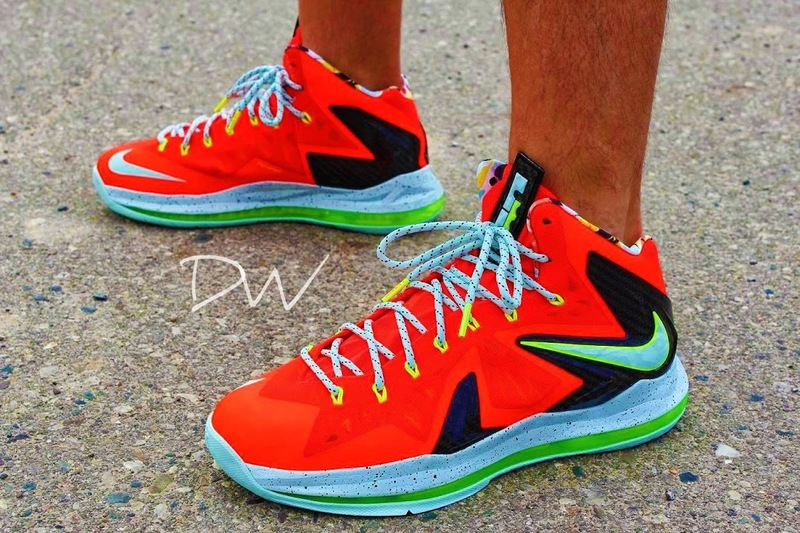 Dwoodactennis in the Nike LeBron X PS Elite. DruMattx in the Air Jordan 12 Retro. 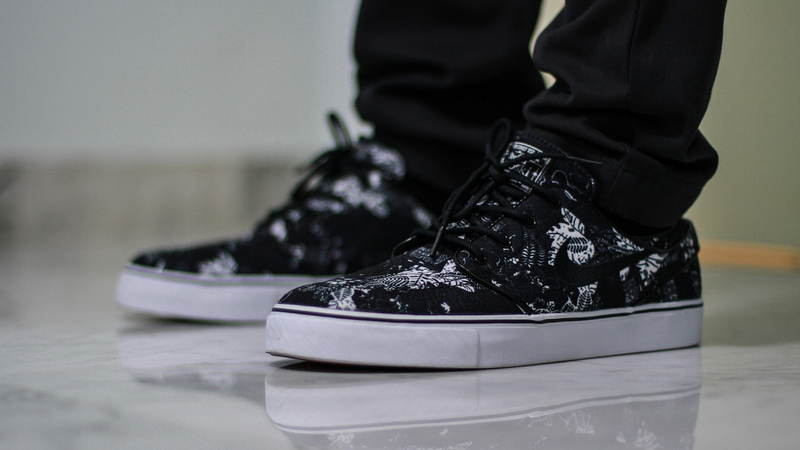 Jon.T in the Nike SB Stefan Janoski. 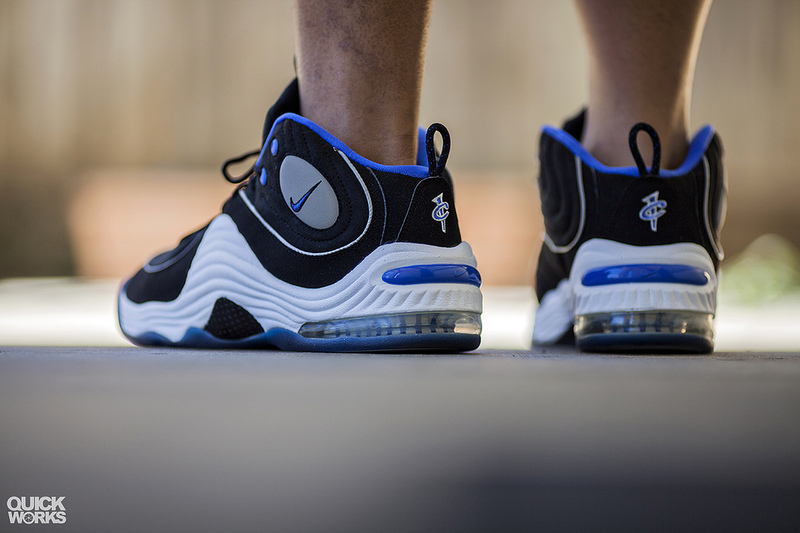 Quickster in the Nike Air Penny II. 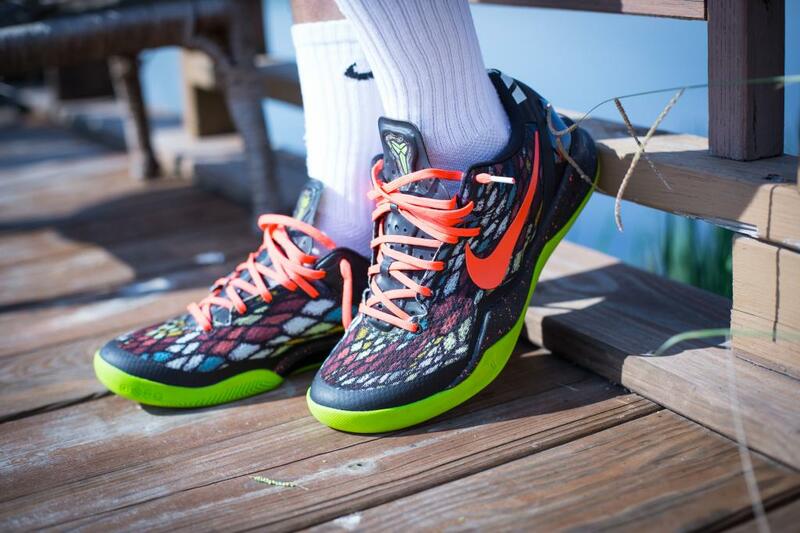 Junjdm in the Nike Kobe 8.
the_OG_Marley in the Reebok Shaqnosis. 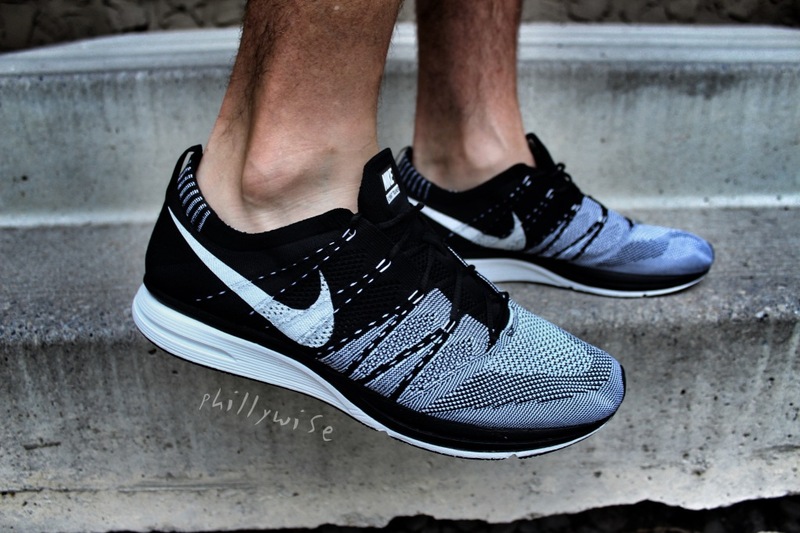 PhillyWise in the Nike Flyknit Trainer. 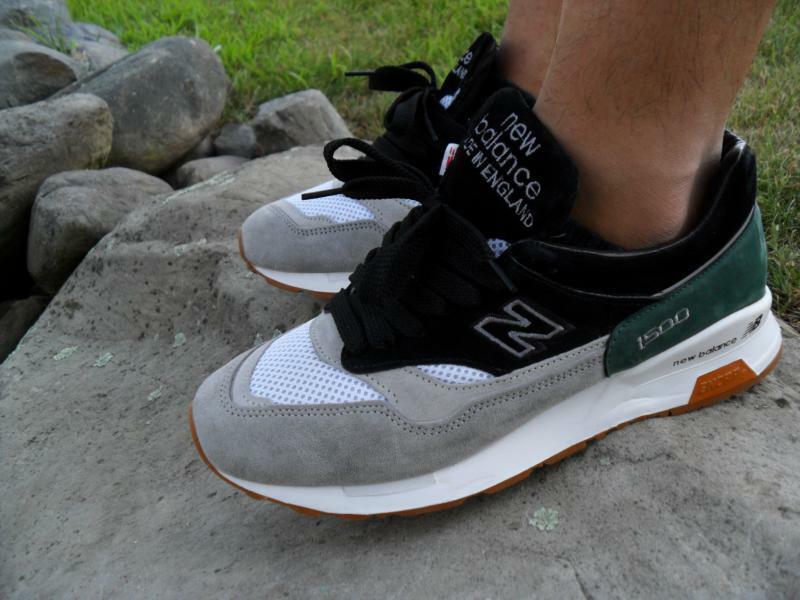 Antiks in the Solebox x New Balance 1500.